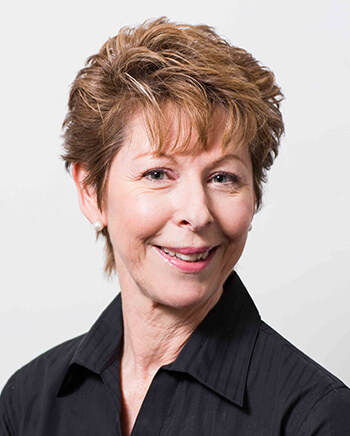 With over 28 years of Professional Physiotherapy experience, Andrew was amongst the first group of Physiotherapists to attain the title “Sports Physiotherapist” in Australia. 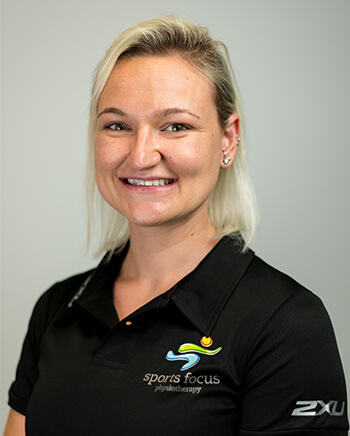 In 1992, Andrew became the founding Director and owner of Sports Focus Physiotherapy through their first practice in Liverpool, NSW. He still treats patients at our Liverpool Physiotherapy location as well as Wynyard Physiotherapy. 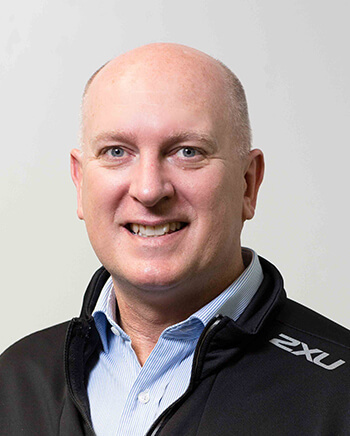 Andrew has had numerous team appointments throughout his distinguished career, including The Australian Men’s Volleyball Team, Football Federation Australia (FFA), Australian Beach Socceroos Team, NSW Cricket Team, NSW Hockey team, NSW Soccer Team, NSL soccer champions – Marconi Stallions and consultant appointments to Australian Triathlon and the NSW Institute of Sport. 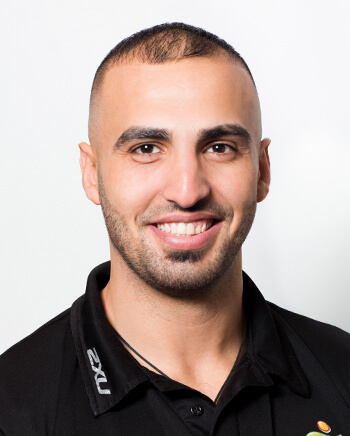 Andrew is currently Team Physiotherapist for the Hakoah, Sydney City East Football Club in the NSW Premier League 1. 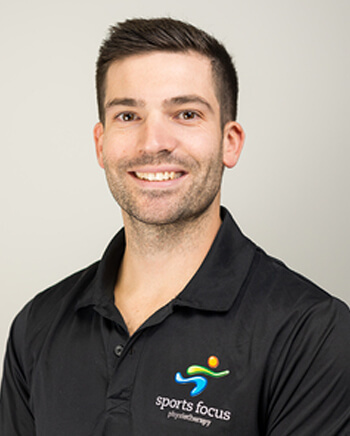 Andrew has been appointed as a Sports Physiotherapist to numerous Australian Teams competing at major world sporting events including the 2000 Sydney Olympic Games, 1995 World University Games, numerous World Volleyball Championships and World Cups, 2013 and 2017 Maccabiah Games. 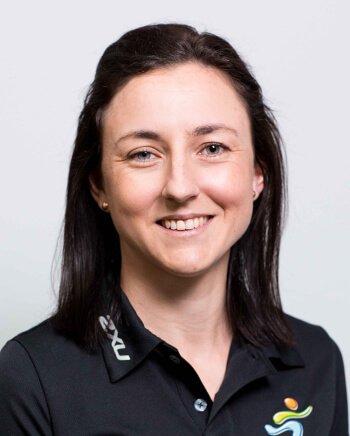 Andrew lectures nationally and internationally on Sports Medicine related topics and is a successful inventor of Orthopaedic Bracing Technologies. Outside of work, Andrew continues to be a Sports Tragic but enjoys spending adventurous time with his 3 boys as well as playing guitar and competing in Masters Soccer events.